By comparing the product prices between 2 chemists/pharmacies, David Jones is the cheapest. It is $75.00 (63 %) cheaper than next price leader (Myer). The current price at $45.00 is the lowest among competing chemists/pharmarcies since 20 May 2018. 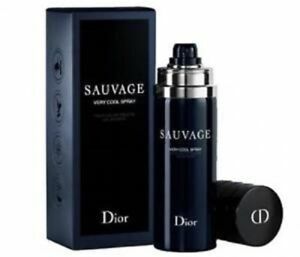 Similar product SAUVAGE VERY COOL 100ML EDT SPRAY FOR MEN BY CHRISTIAN DIOR can be found at ebay Australia at $130.00.